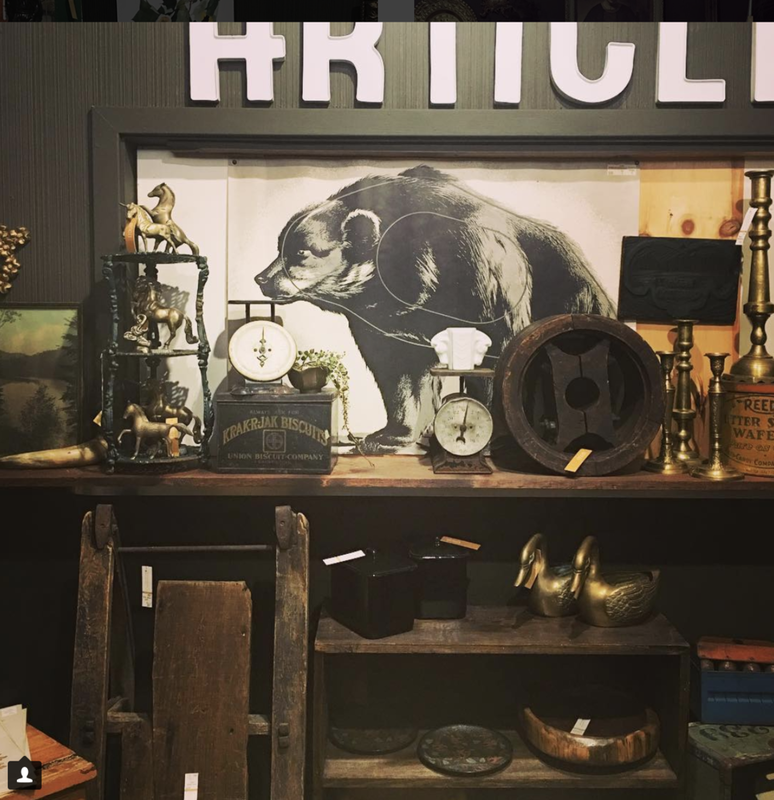 We are thrilled to partner with All Things for You as part of their chic, sprawling vintage gallery in Ohio City. 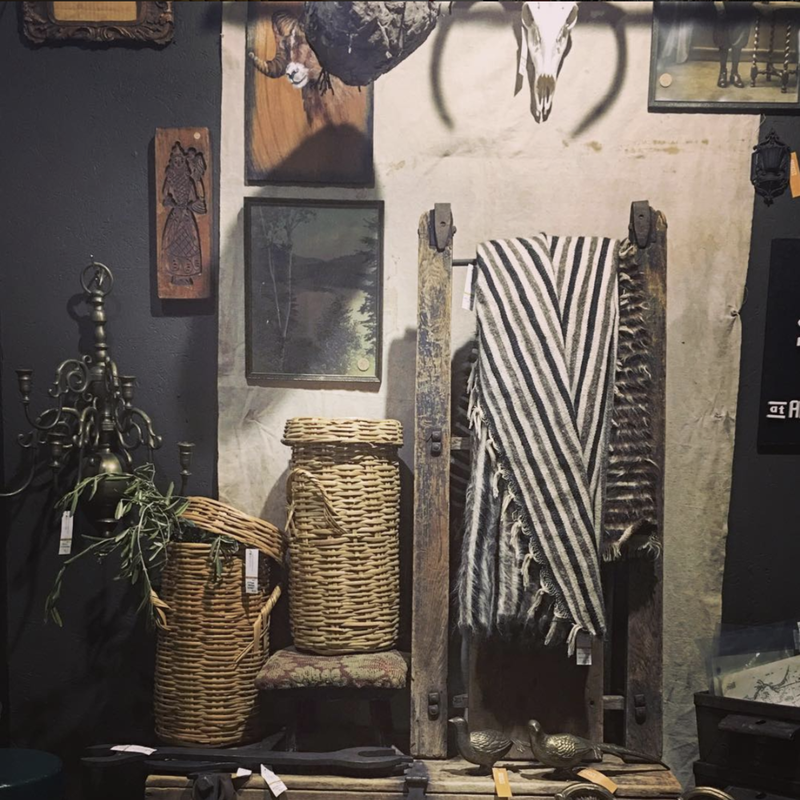 Opened in February 2017, find a unique selection of Vintage | Salvage | Heritage home goods, artful decor, and conversation starters in our Stockroom. We're with nearly 20 other vendors at The Salvage Yard and Unique Boutiques. Find us at various markets and pop-up events throughout the season where we showcase an exclusive collection of one-of-a-kinds. See our Events for more information.